Cylinders: 5.7 litre - 8 cyl. Cylinders: 2.5L SKYACTIV-G DOHC 16-VALVE 4-CYLINDER - 4 cyl. Cylinders: 2.0L SKYACTIV-G DOHC 16-Valve I4 - 4 cyl. Cylinders: 3.6L Pentastar VVT V6 - V6 cyl. At Centennial Mazda, we only use genuine Mazda parts as well as services run by an experienced team. Bring your Mazda in for the complete experience. 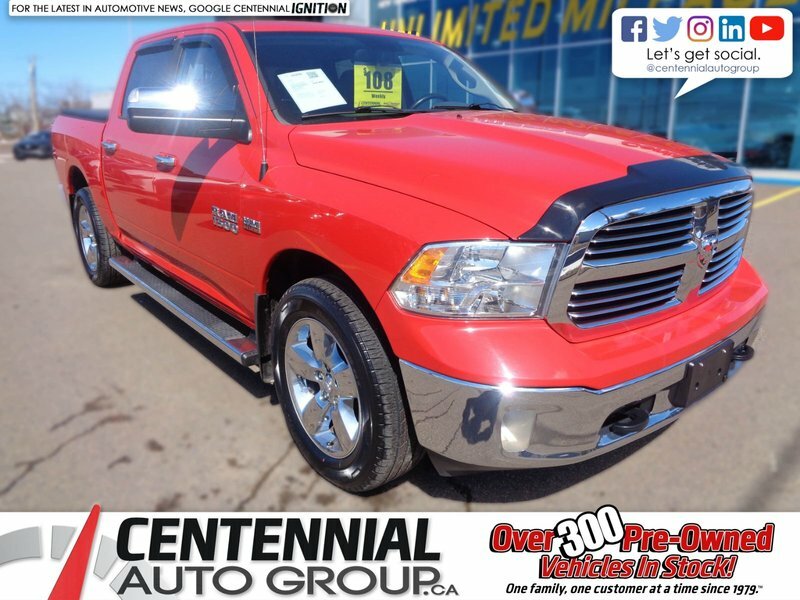 With our affordable and flexible finance plans, you are sure to find the right vehicle to fit your budget. Consult one of our financial experts about leasing or buying, second chance credit, and more. 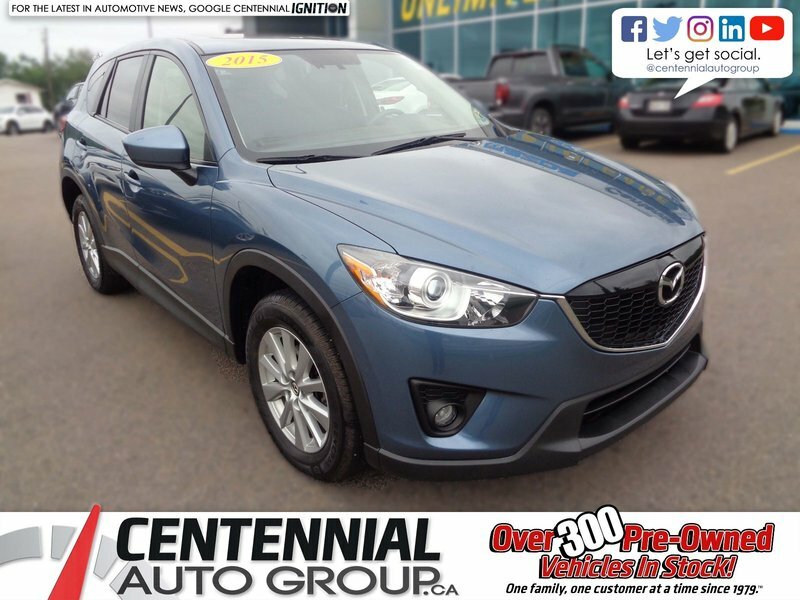 Centennial Mazda is your dealer of choice for the purchase of your next Mazda vehicle in the Charlottetown region and the Greater PEI area. At Centennial Mazda, you will receive a personalized service that ensures a pleasant experience. Come meet us today and find out why our customers come back year after year for all of their new vehicle and Mazda maintenance needs. We offer all the services you need for your current Mazda and an extensive inventory of the latest Mazda models. 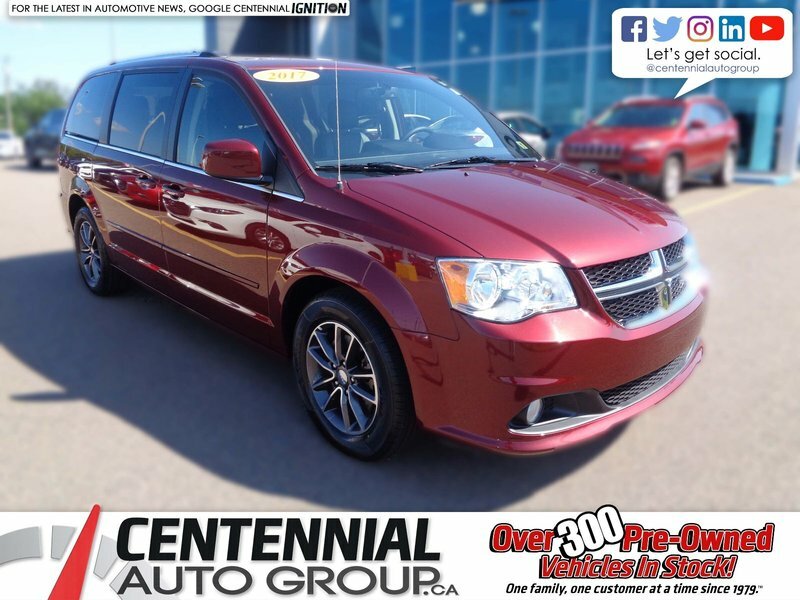 A large selection of pre-owned vehicles is also waiting for you at Centennial Mazda. Centennial Mazda offers its customers an upscale shopping experience with exceptional service. We have the expertise you are looking for when you are in search of your next vehicle or looking for a dealership to service your current Mazda. Come meet us today to learn more about our new Mazda vehicles. 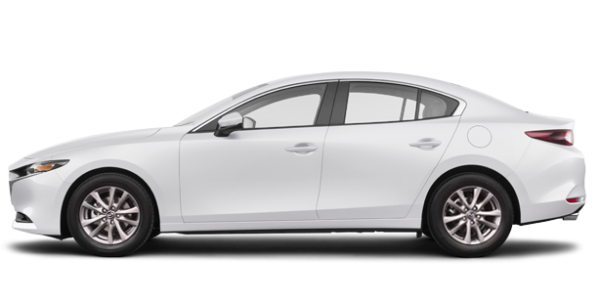 We have a wide selection of Mazda3, Mazda6 and Mazda CX-5 models to offer you in every possible configuration. 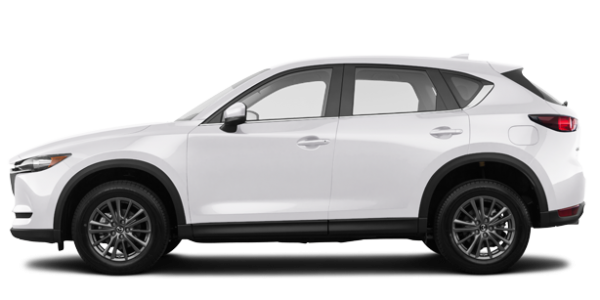 We also have your next Mazda MX-5 in stock and have a great selection of Mazda CX-3 and Mazda CX-5 models for your family. In addition to our extensive inventory, we offer a host of after-sales services starting with the mechanical and aesthetic maintenance of your Mazda. We also have a large department of original parts and accessories to offer. To learn more about the services offered at Centennial Mazda, contact us today. We are waiting for you!